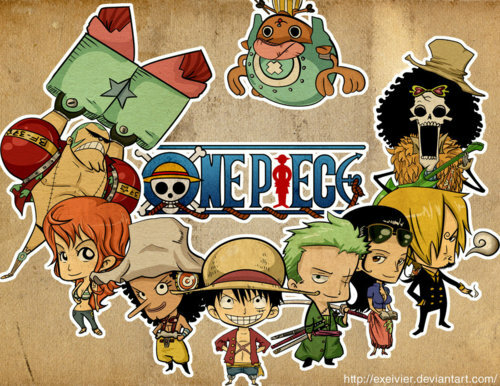 《K.O.小拳王》 Strong World. . Wallpaper and background images in the 《海贼王》 club tagged: one piece anime pirates straw hats strong world chibi. This 《海贼王》 fan art might contain 动漫, 漫画书, 漫画, 卡通, and 漫画卡通.